The best way to minimize more serious breakdowns and the higher costs associated with automotive repair is by doing routine maintenance. Preventive vehicle maintenance is simply what the manufacturer of your vehicle suggests getting done to keep your vehicle going. 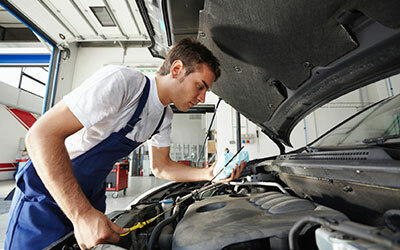 Whether you have a car or truck, we provide the maintenance services to keep it running well, including cars still under warranty. As our mission is to provide Rice Lake, WI and the surrounding areas with a place that takes care of all their vehicle needs, we provide oil changes for all cars and trucks. 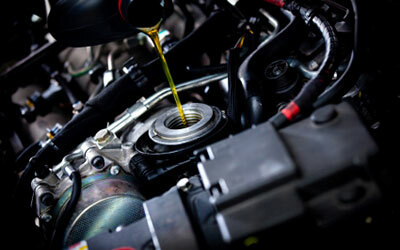 We additionally offer a complimentary vehicle inspection with your oil change as we care about your safety. Brakes wear out over time requiring service. How long your brakes last is based on various things such as driving conditions, how you brake and other factors. 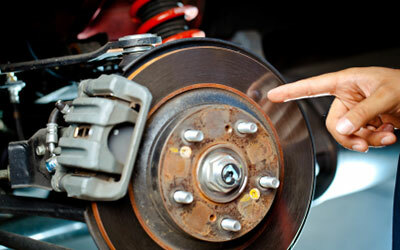 For this reason, it is necessary to service your brakes regularly. We are familiar with the driving conditions here in Rice Lake and know that your brakes need care. So we provide a complimentary inspection with every service to make sure that any problem is taken up before it becomes a major concern. We are here for any kind of trouble with your car or truck. 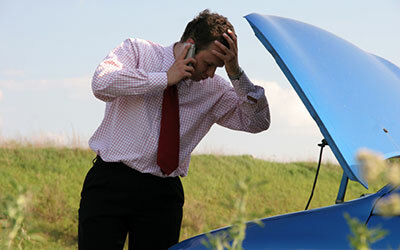 We know your vehicle breaking down can be frustrating and even worse it can leave you stranded. So we provide the best service we can to make you feel at ease during such a time. If you ever need emergency vehicle service, call us. We can arrange towing through one of our providers, in addition to repairing your vehicle, so you can relax and let us take care of it.